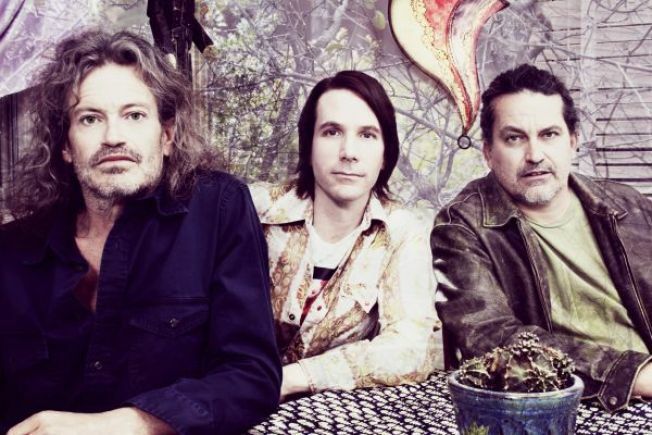 Meat Puppets return to San Diego with a show at the Casbah with Cass McCombs. Your rock n roll choices are plenty tonight. Meat Puppets roll back into town with a show at the Casbah with the incredible Cass McCombs opening the night. Meanwhile, legendary frontwoman Chrissie Hynde performs at Balboa Theatre, and our own laid back and breezy rockers the Donkeys overtake Soda Bar. For a small and intimate show, catch John Meeks at Black Cat, or conversely, enjoy the madness of the second night with the English Beat at Belly Up. Look down the list and I'm sure you'll find a way to make this Saturday night rock while you continue to enjoy a long and lovely holiday weekend.